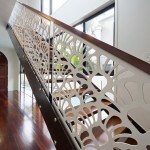 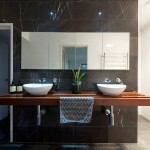 The building jobs other builders call difficult, we call normal! 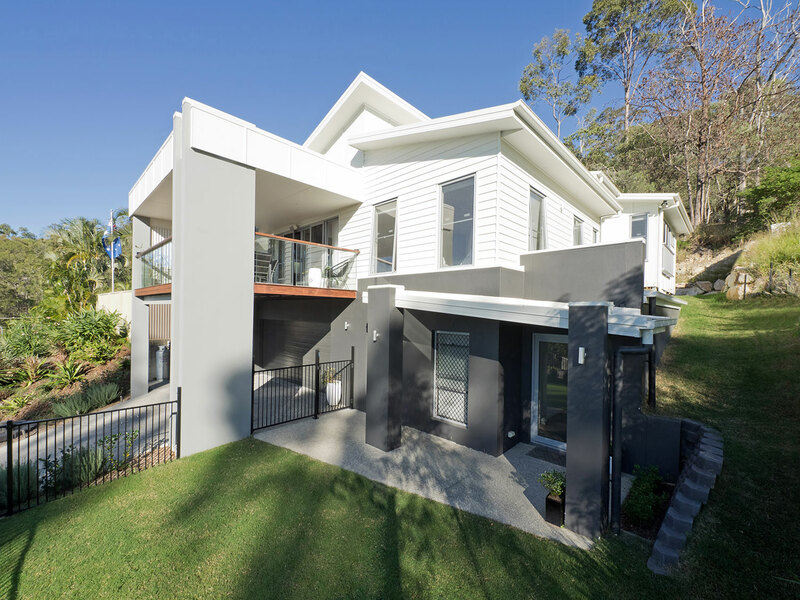 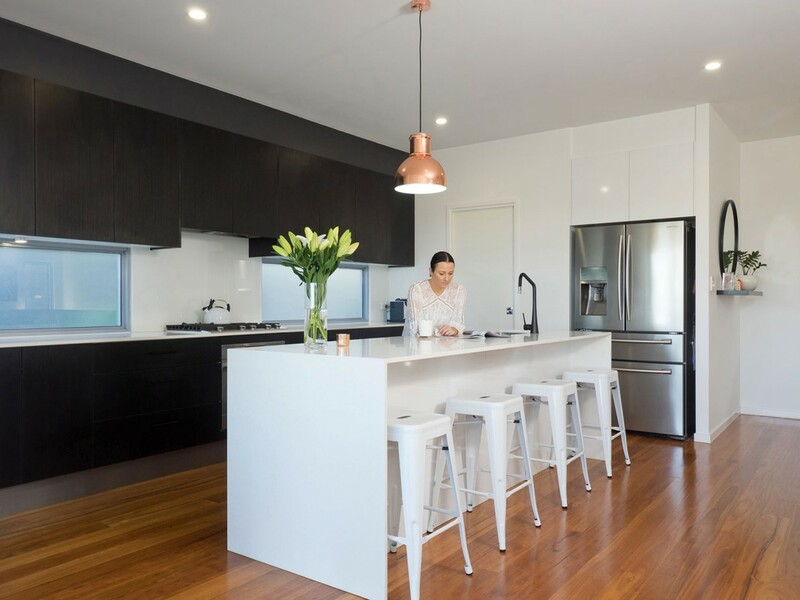 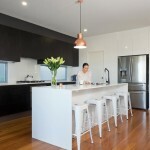 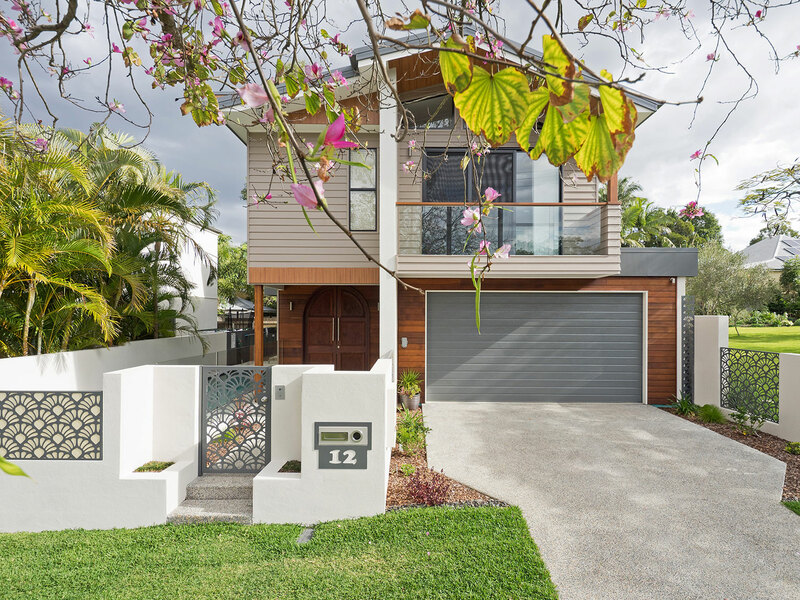 Many of today’s homeowners desire a home that’s fully functional, comfortable, and often environmentally friendly– a dream that Brisbane-based builder Boulter Built Homes is prepared to help you realise. 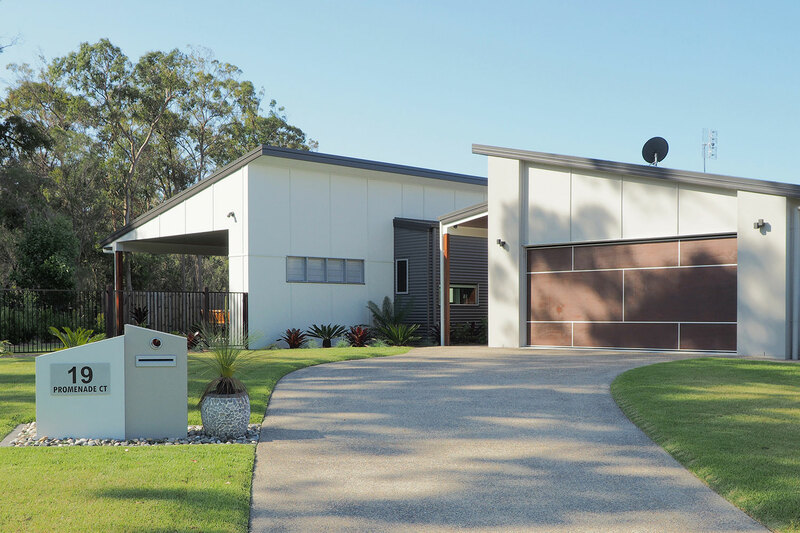 Since establishing shop in 2004, company founder Shane Boulter has made Boulter Built Homes his life’s work. 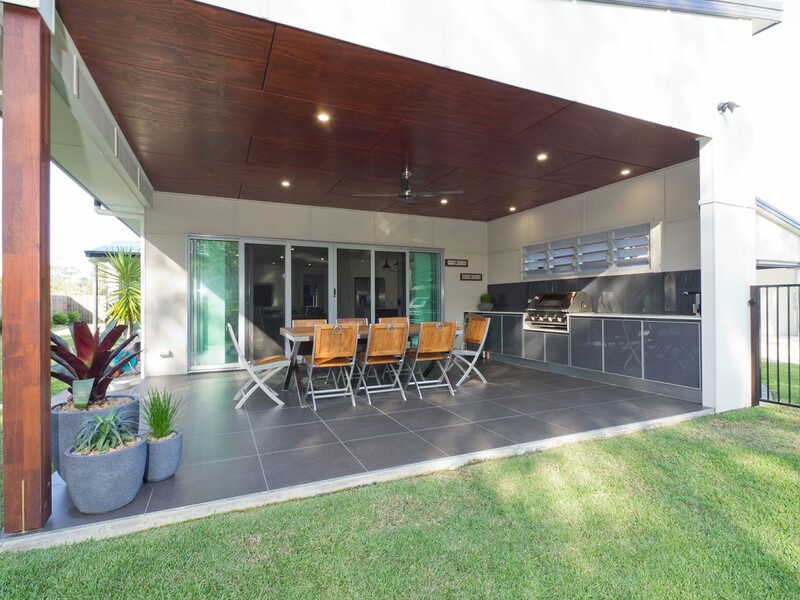 He has over 20 years’ experience in the industry, borne out of a love of carpentry and a passion to help others’ dreams come to life. 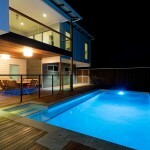 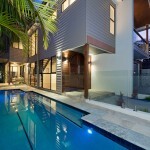 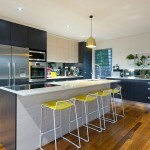 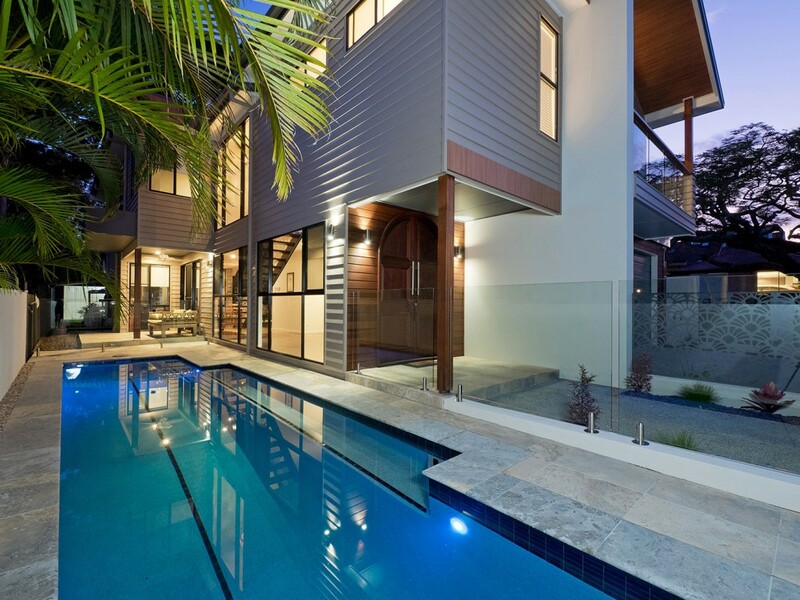 He was one of the first building specialists in Australia to attain the HIA’s GREENSMART Professional certification. 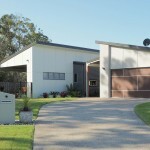 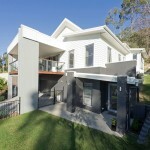 Australia’s topography lends itself to so many wonderful building styles, and if you have your heart set on building your dream home on a sloped area, you’ll be pleased to hear that Boulter Built Homes’ main speciality is in the construction of bespoke steel or timber-poled houses on highly complicated lots. Of course, they love the typical flat building blocks too and working on inner-city, modern homes, but taking on a challenge is second nature to the Boulter Built Homes team. 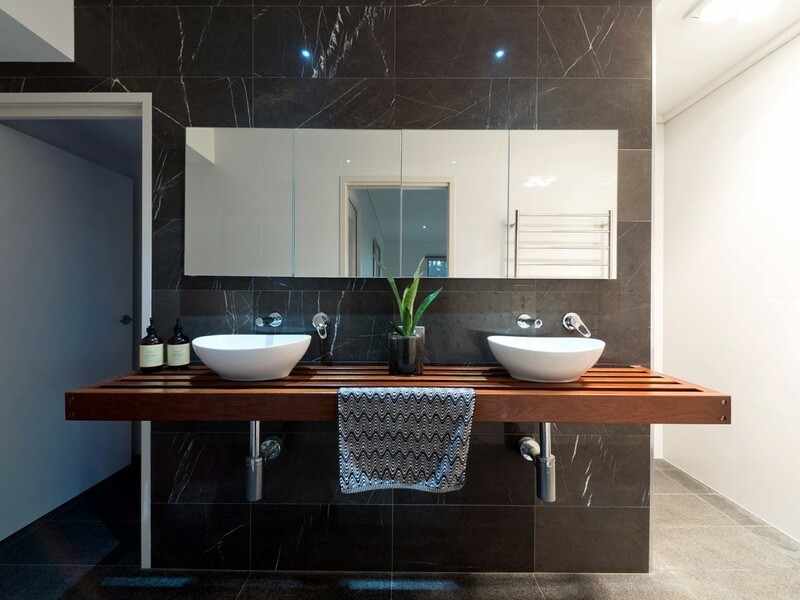 The company even offers a full-service design and building programme, ensuring your project begins and ends as you imagine. 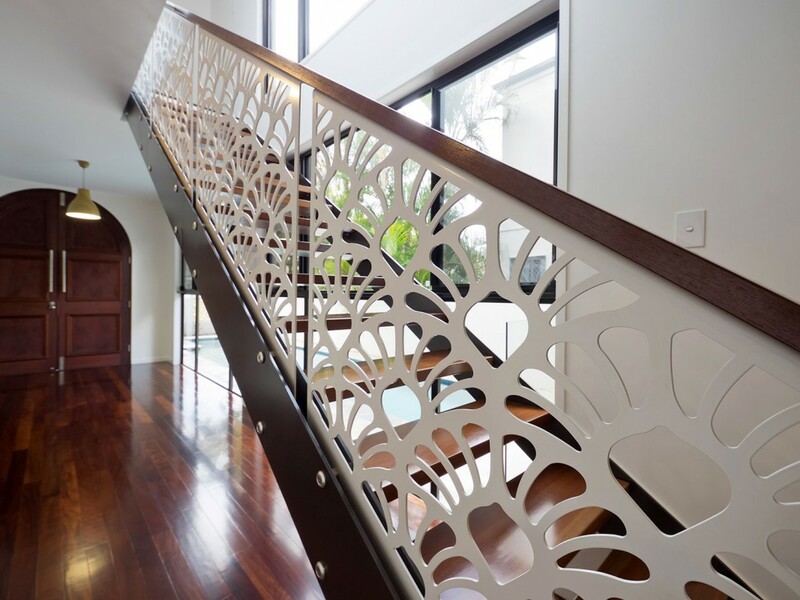 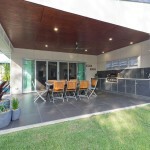 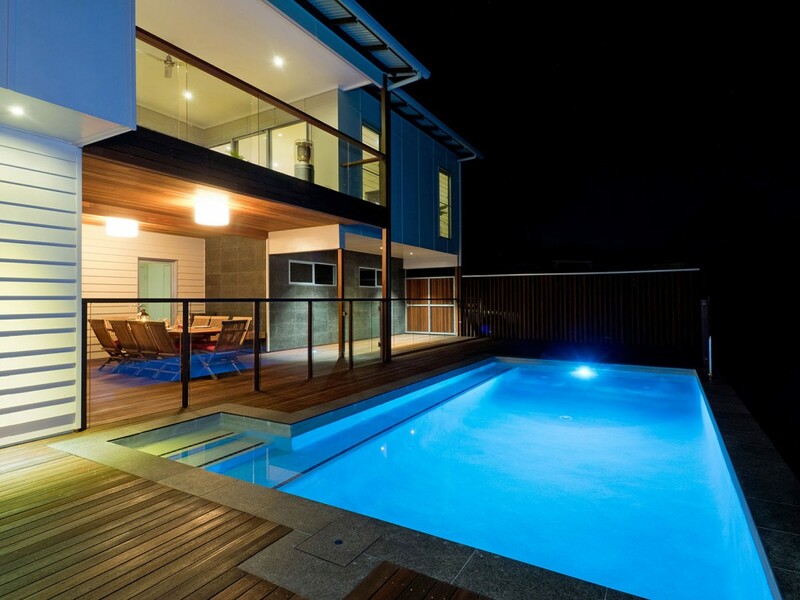 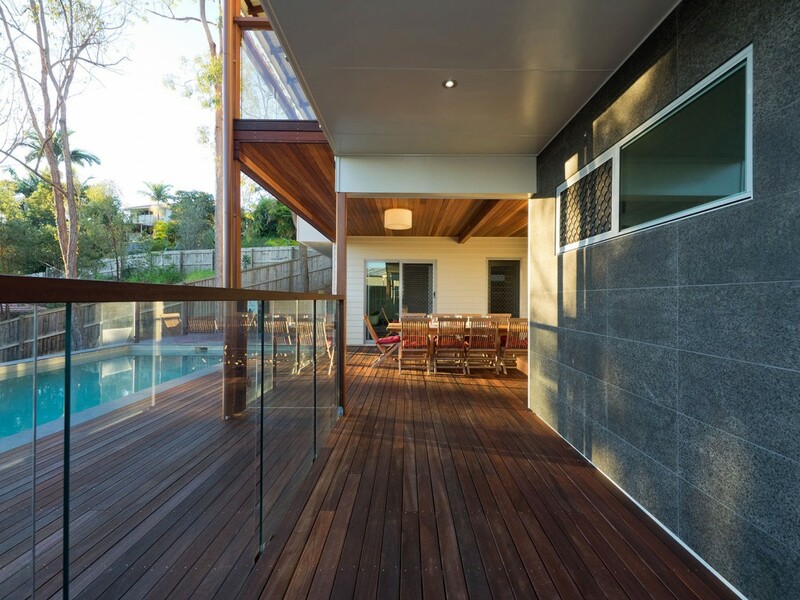 Other services in BBH’s coterie include pool and deck construction, fit-outs for commercial establishments and high-rise buildings, and Queensland home renovations. 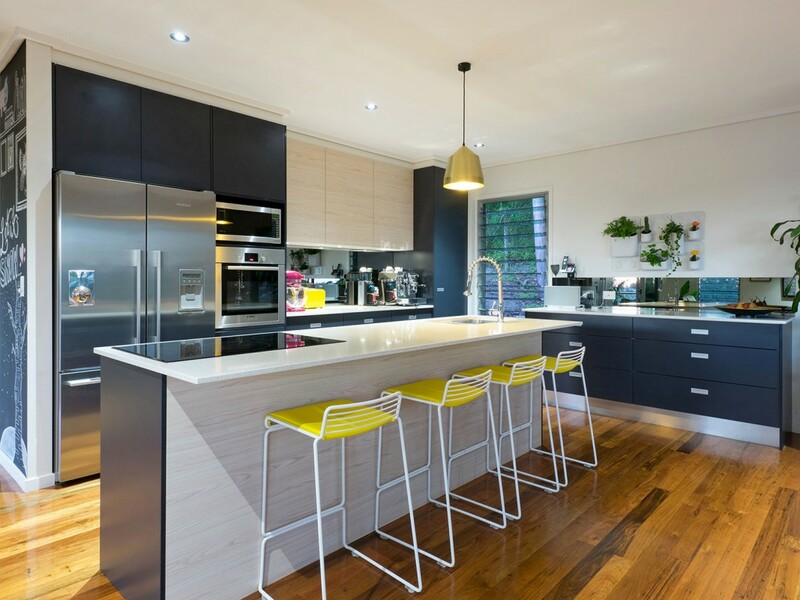 It is always rewarding to live in a house designed to your preferences and built through solid engineering and competent workmanship. 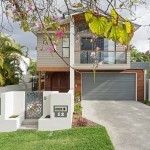 Boulter Built Homes can make it happen. 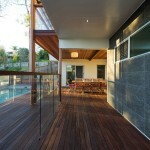 Schedule a consultation now.